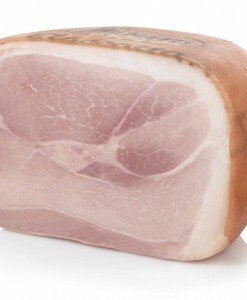 The ham is made from those selected pork legs that present the right percentage of fat. 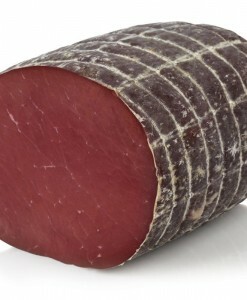 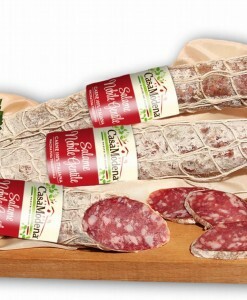 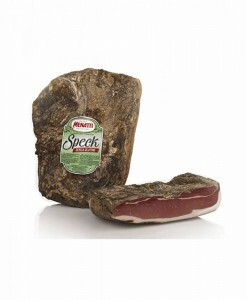 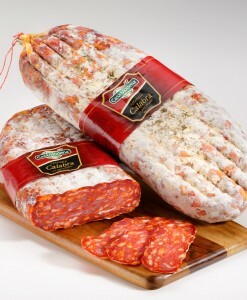 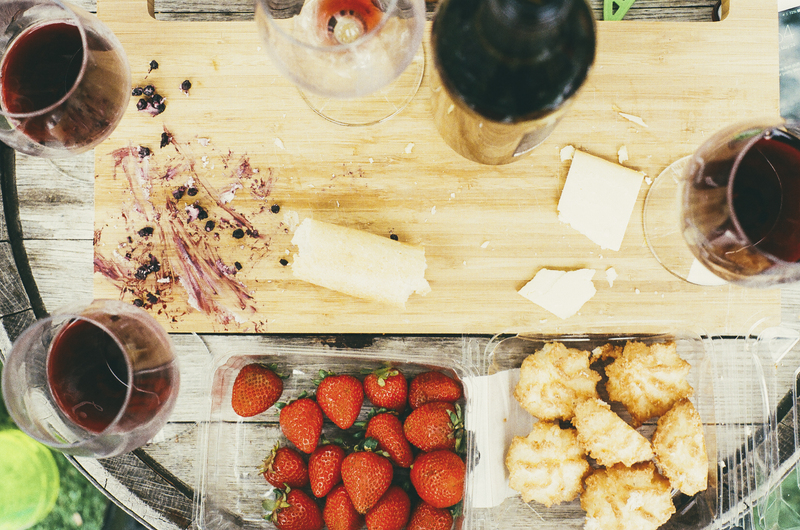 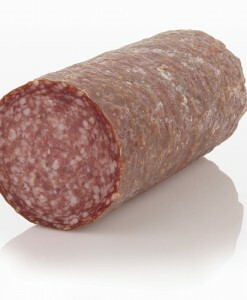 The taste makes it particularly sweet, pressed together to form, particularly suitable for cold cuts and counter sales, the product has the unique characteristic of virtually no difference. 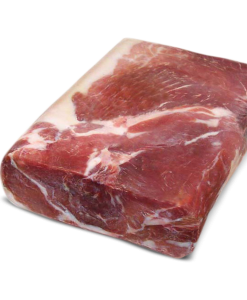 The ham is made from those selected pork legs that present the right percentage of fat. 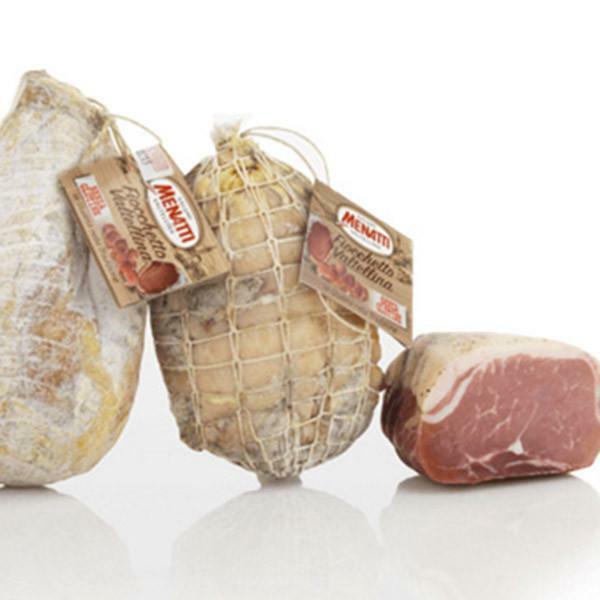 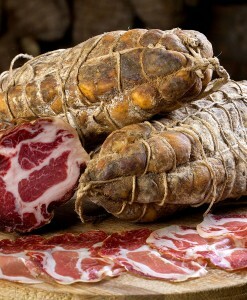 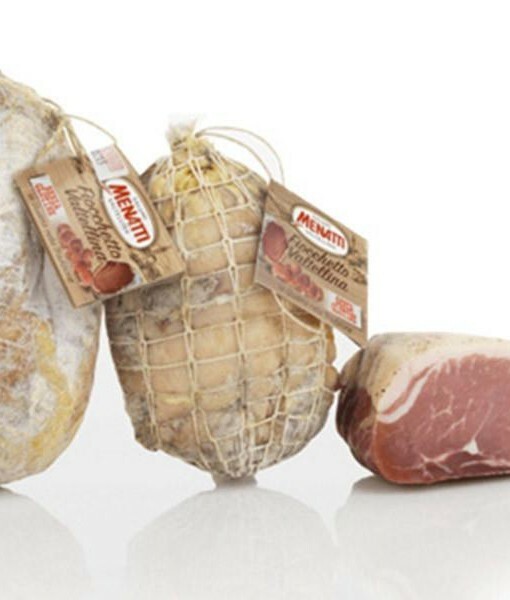 The fiocco, or culatello, as it is named in Northern Italy, is, together with the ripened prosciutto, a pig product of remarkable value; it derives, similarly to prosciutto, from leg and has a ripening period of 12 months. 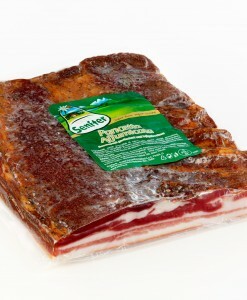 From the heart of boneless pork leg, you get a unique product, characterized by a maturing of about 6 months. 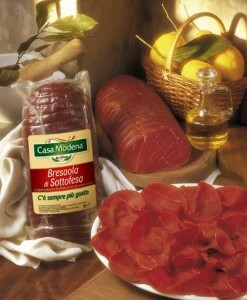 The taste makes it particularly sweet, pressed together to form, particularly suitable for cold cuts and counter sales, the product has the unique characteristic of virtually no difference.